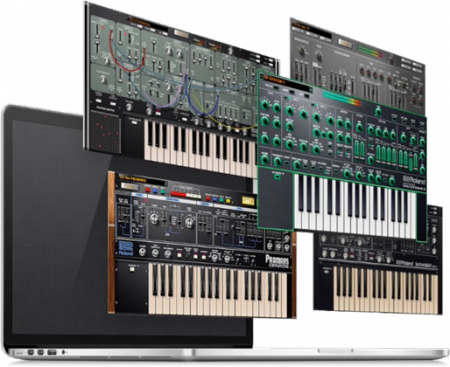 Roland Cloud Concerto is the sample playback and RAINLINK based recording engine that powers the Tera, FLAVR and Anthology series of Roland Cloud virtual instruments. Although Concerto alone does not an instrument make, it is the underlying engine that powers many current Roland Cloud instruments and will be the host to many forthcoming Roland Cloud technologies. Many libraries are added and updated.